Nigerian singer Pepenazi, has opened up on his career, lovers in his life and growing up in a new interview. 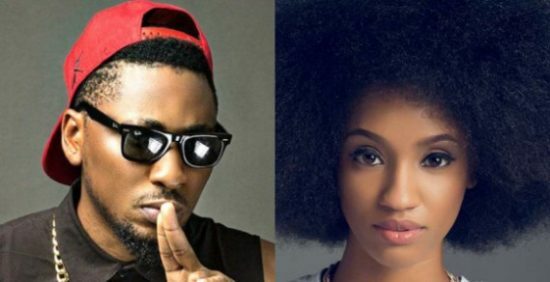 The singer revealed that he has a huge crush on former Mavin singer Di’ja. He also talked on the new projects he is working on. 0 Response to "Singer, Pepenazi Reveals He Has A Huge Crush On “Married” Di’Ja"